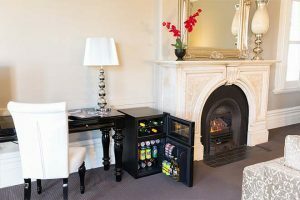 What is the best bar fridge? This question is completely subjective and totally dependent upon a range of factors that best fit your personal requirements. 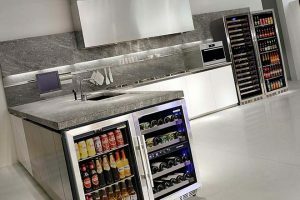 Selecting a bar fridge that best suits your needs is paramount to making a purchase that you won’t regret. 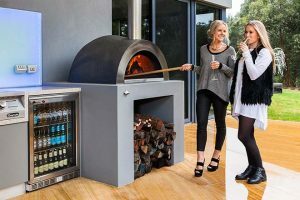 There are multiple boxes to tick prior to parting with your hard earned, and in this article we will discuss the most prevalent when it comes to bar fridge satisfaction. Look/Style: Will my new bar fridge complement the space that it is selected to fill? Will it look out of place, or will it effortlessly blend in with its surroundings? 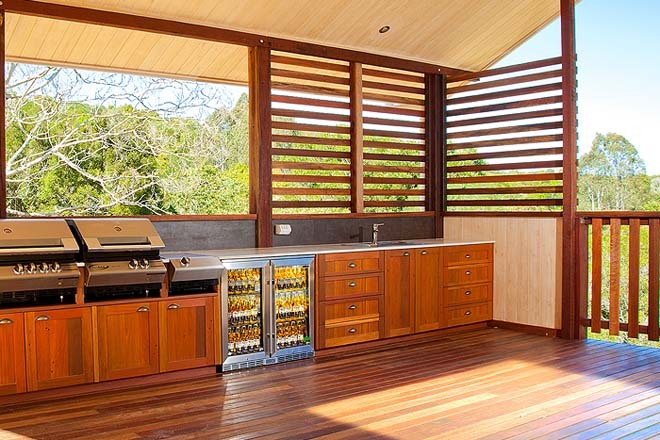 Size: Does the bar fridge have adequate ventilation around the unit for the space that has been allocated? If not, then there is a very realistic chance that the unit will fail the longevity test. Fridges need to breathe to avoid over-heating and minimise running costs. Interior Volume: Can the unit that I intend to buy hold the level of drinks that I intend store in it? Always check to see how many of your favourite beverages will fit in the bar fridge of your choice prior to purchasing the unit. Shelving arrangements and the height of bottles drastically alter these results. Free Standing or Built-In: Do I have sufficient space around my fridge to buy a free-standing unit? 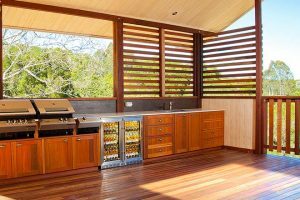 If ventilation is a concern then it’s best to go with a front-venting fridge that allows the unit to be built-in close to the surrounding cabinetry. Noise Level: Is the bar fridge going to make too much noise for the room or space that it is being considered for? Many bar fridges have a commercial set up that allows drinks to cool quickly even when doors are constantly being opened and closed, just like in a busy bar. These hard working fridges need heavy duty compressors and fans to complete this task, and these components can turn a quiet area into an ear-sore. In a noisy bar these fridge sounds go unnoticed. Always check the bar fridges decibel rating for noise and mimic this loudness in the environment it is intended for prior to purchasing a unit. Accidentally purchasing a commercial unit for a domestic space is the worldwide number one complaint from dissatisfied customers. Energy Consumption: Be aware of the electricity that your intended bar fridge will use. Ask to see proof that the unit you are about to purchase has been energy rated in the country that you’re buying in. There are a host of unscrupulous wholesalers and retailers who blatantly falsify electrical consumption. Many of the units that we’ve tested over the years use between 2 to 3 times as much power as claimed. Plug in a simple meter at the outlet for peace of mind. They are available at most electronic and department stores. Cooling Levels: Will the unit that I purchase be able to handle the rigors of my local environment? Many bar fridges are designed for cooler European climates rather than days where the mercury hits 40°Celsius. Be sure that your unit can cope with whatever Mother Nature can dish up. I’m yet to meet an Aussie who likes their beer warm!